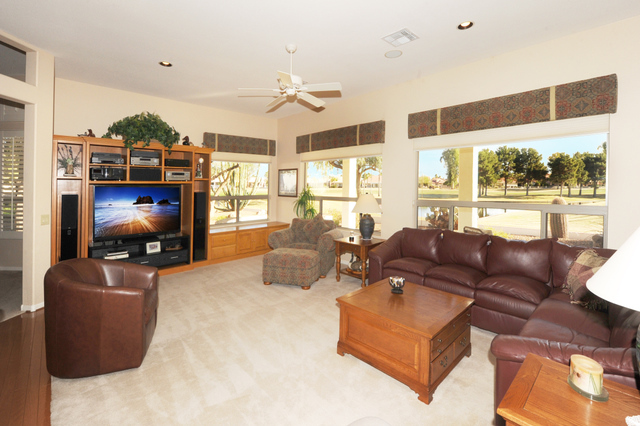 You will love this golf course home in Sun Lakes AZ Oakwood Community. 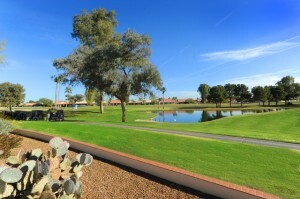 Located at 10125 Cedar Waxwing in Sun Lakes AZ gated Oakwood Community. This Lexia floorplan has 3400 square feet and is situated on the Palm Golf Course overlooking three holes of golf and a beautiful lake. This 3 bedroom, 2.5 bath has custom dual front doors with leaded glass, granite kitchen counters with under counter lighting, stainless appliances and a 42″ stainless sub zero built in refrigerator. The floor plan is open with views of the golf course and lake from the kitchen, dining room, family room and master bedroom. The home was built with expanded windows in the family room on the east side next to the custom Stonecreek entertainment center. The expanded windows offer stunning views of the #3 Green, #4 tee and #5 fairway. Plantation shutters and new Hunter Douglas shades cover most windows. And you will love the expanded covered patio with built in natural gas fire pit with extended sidewalks – perfect for entertaining or just relaxing and watching golfers. 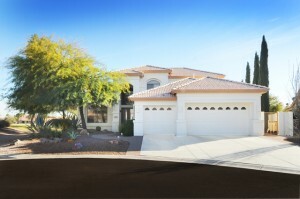 This new listing in Sun Lakes AZ Oakwood is priced at $550,000.00 and comes with a great lifestyle. 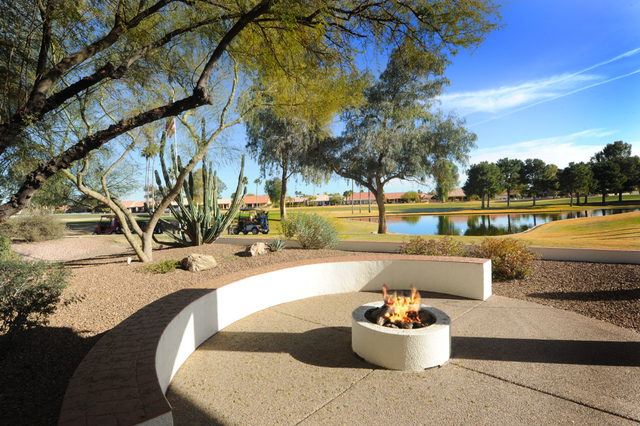 Amenities in Sun Lakes Oakwood include 27 holes of golf, 14 tennis courts, large salt water swimming pool, restaurants, clubs and activities that will challenge any active adult community living. Sun Lakes Oakwood is truly resort living at its finest. 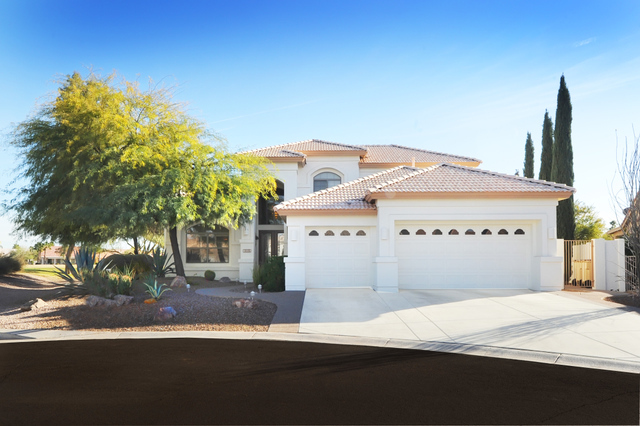 Contact us for a private showing or for more information about homes for sale in Sun Lakes Arizona.